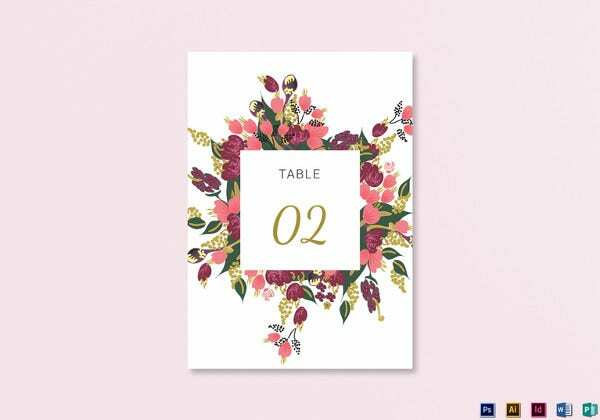 An arrangement of a wedding includes the selection of outfit to deciding the menu, the place, decoration and most importantly the guest list are to be prepared. 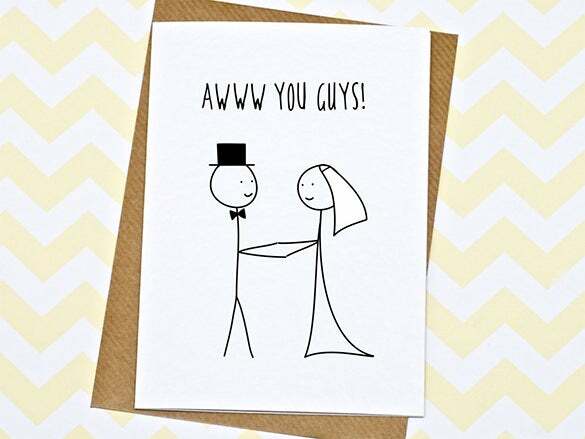 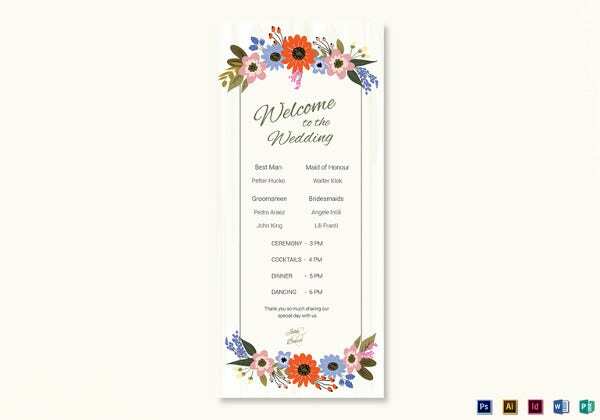 Selecting the wedding card needs your attention. 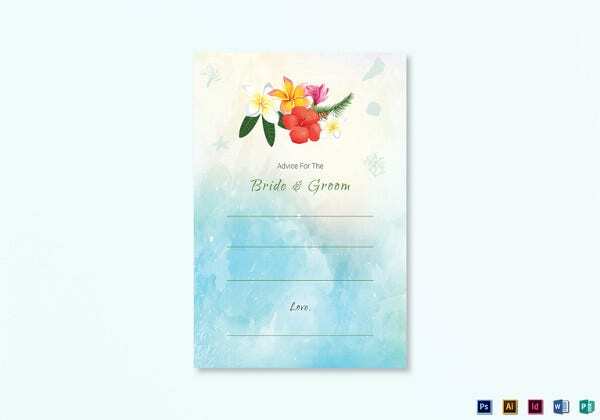 When you have templates available online, you can download them based on your selection. 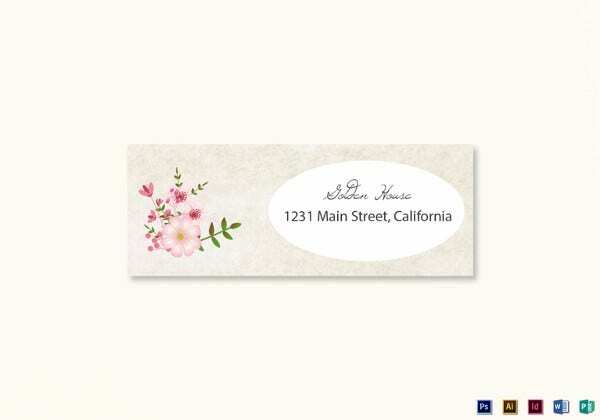 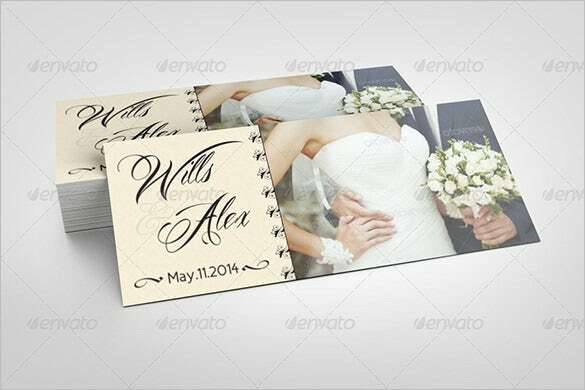 You can make wedding place card template with a view to focus on the destination of the marriage. 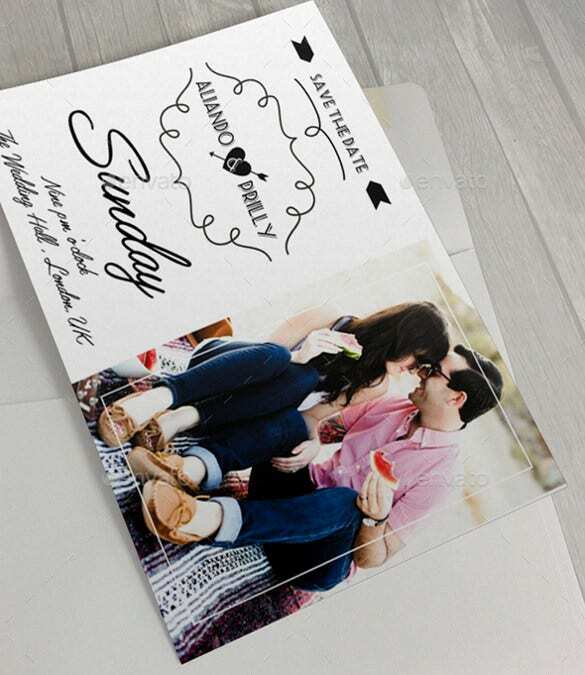 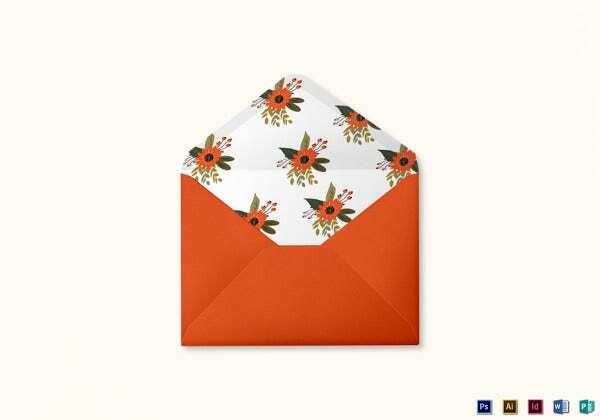 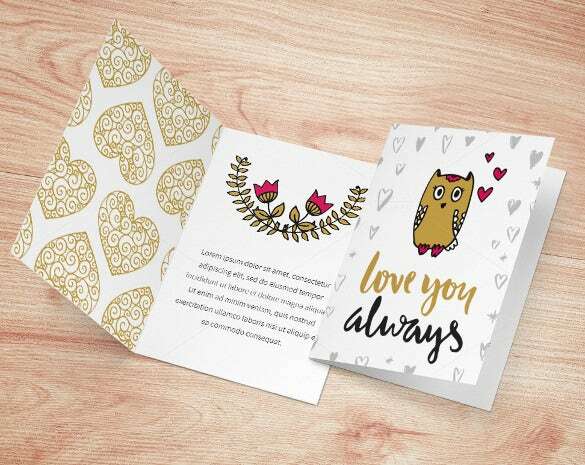 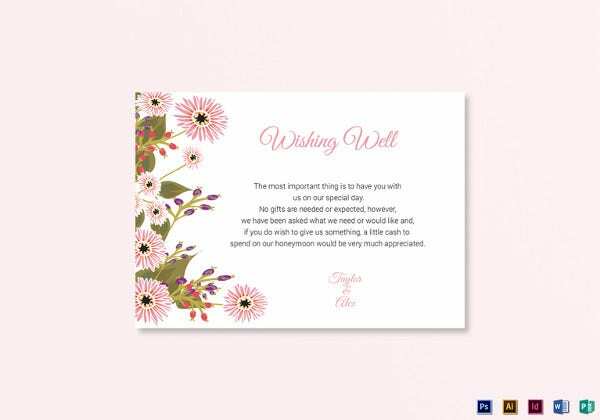 These card templates can be decorated, designed, and presented as per your choice. 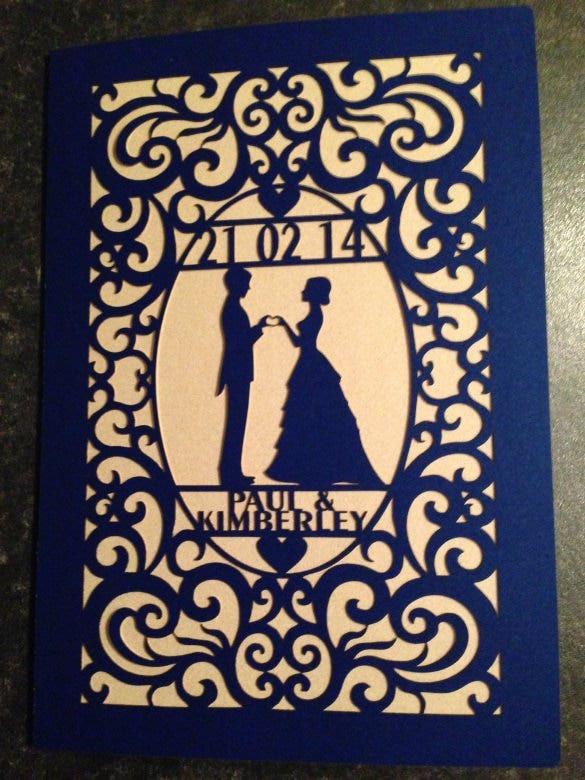 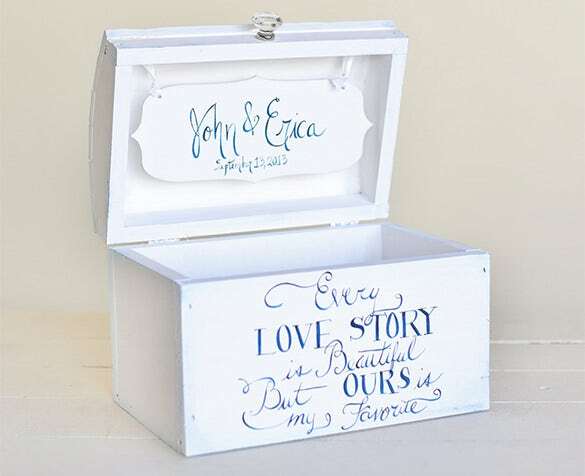 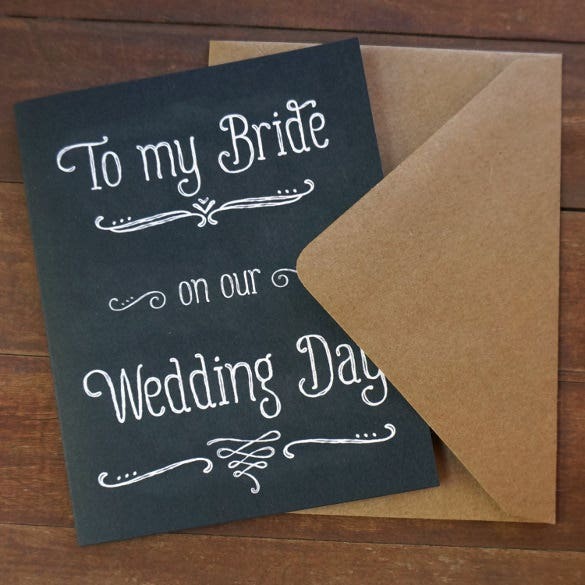 The message that you want to put across can also be neatly presented in calligraphic style with embossing and carving. 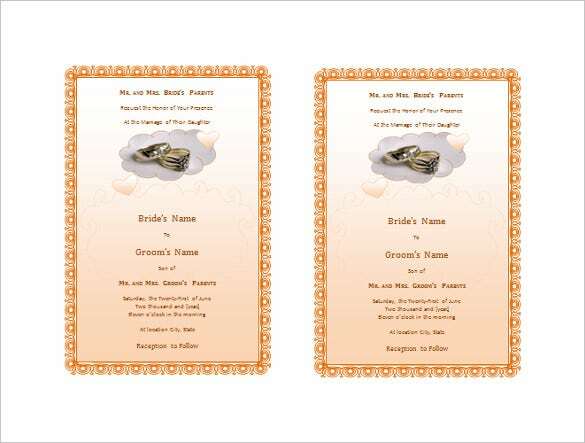 Picture of the bride and bridegroom can be added too. 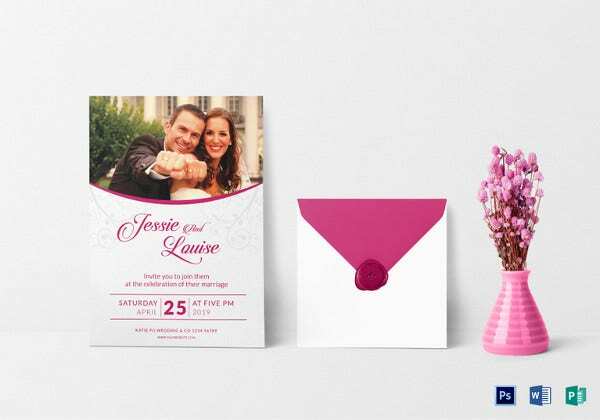 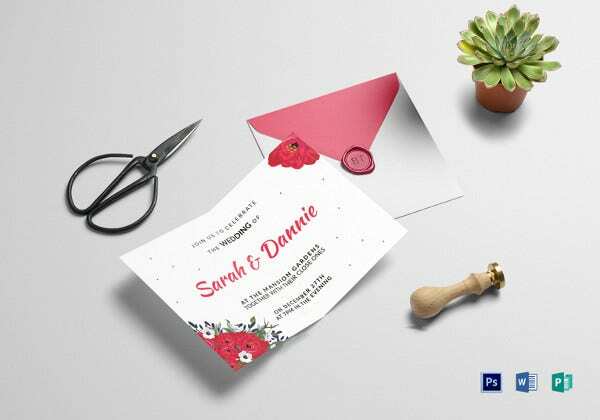 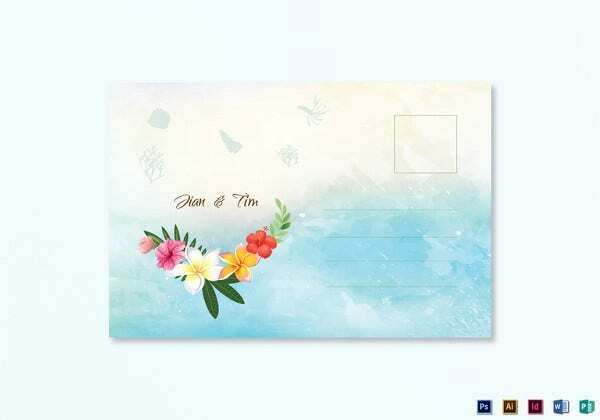 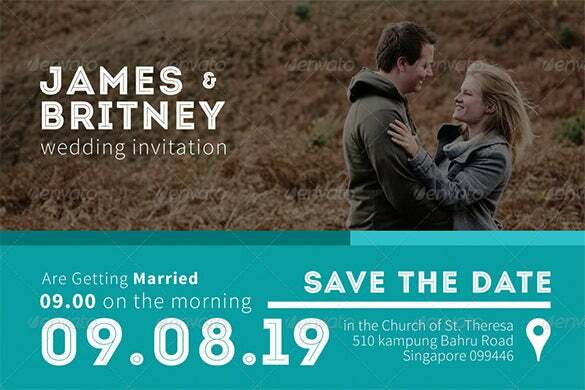 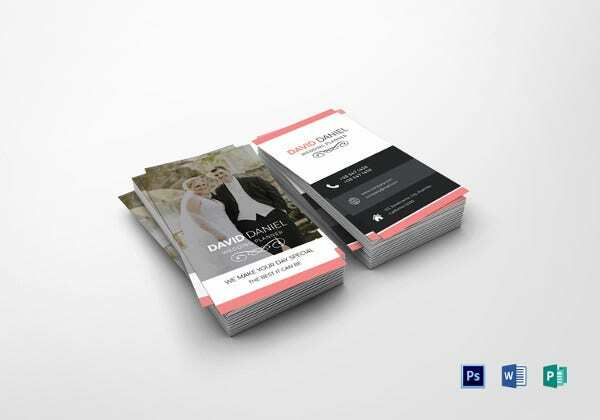 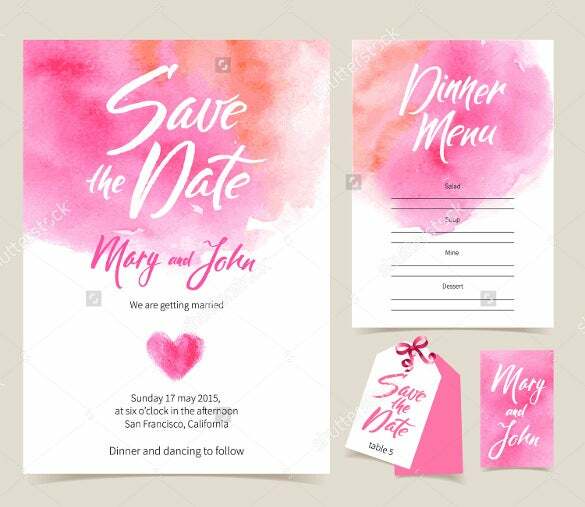 The SanKist Wedding Card PSD Template – $5 is a perfect idea for those who want to make the customized card with the image of the bride and groom. 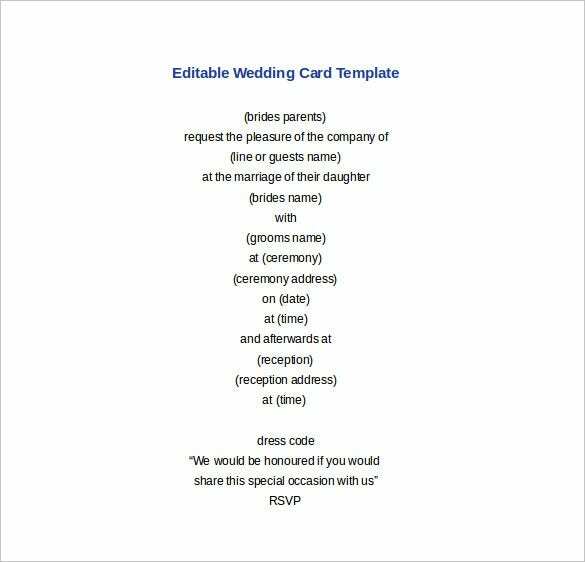 Also, include the venue, date, time to make the card complete. 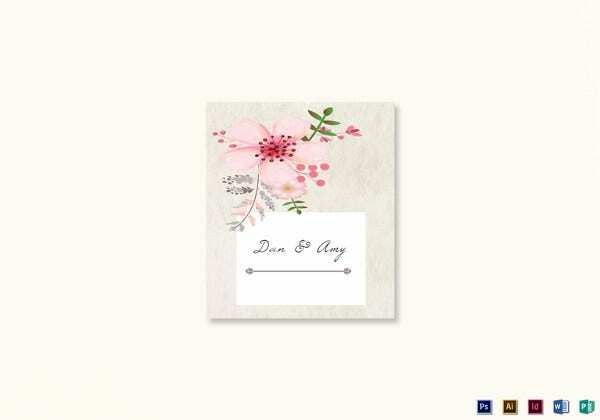 Use the Free Word and Excel to make the D&U Wedding Card & Stationery Typography Template Download. 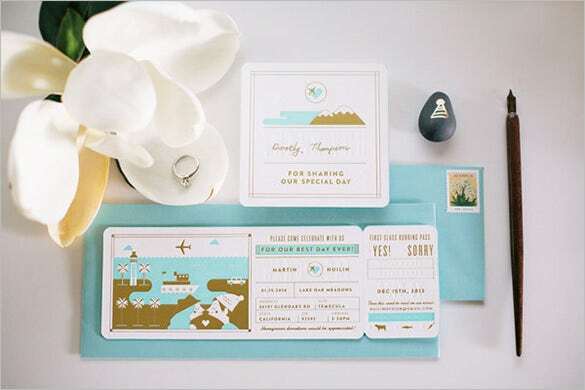 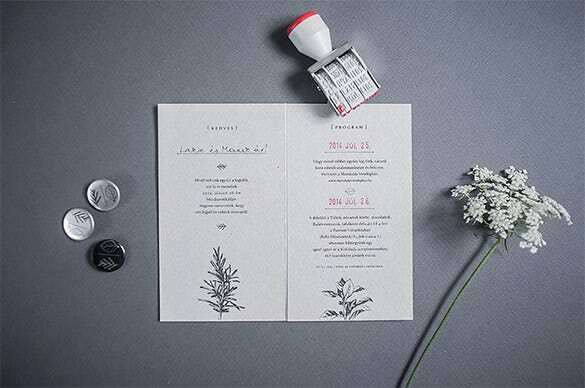 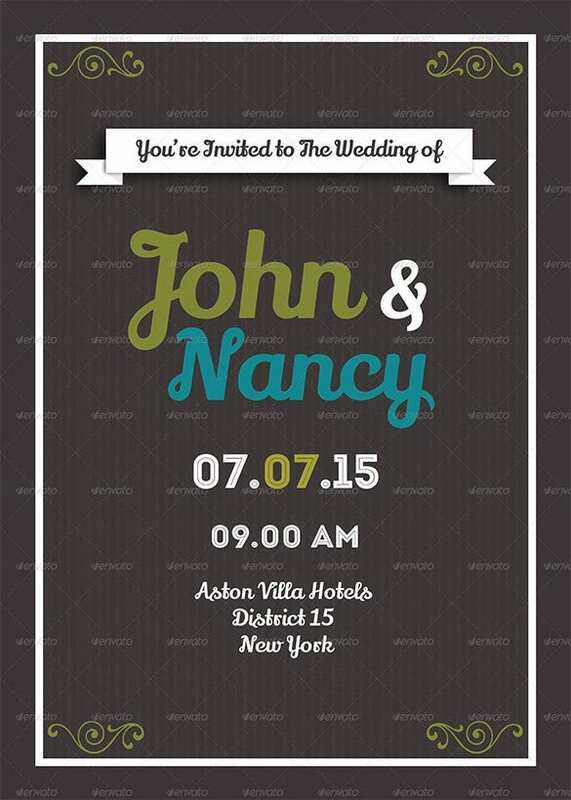 Include all the important details like venue, date, time for the guests to get all the information in a single kit. 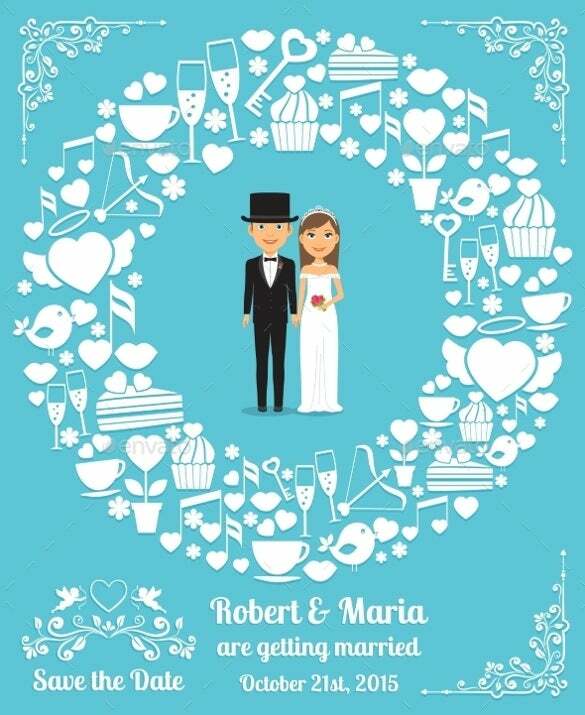 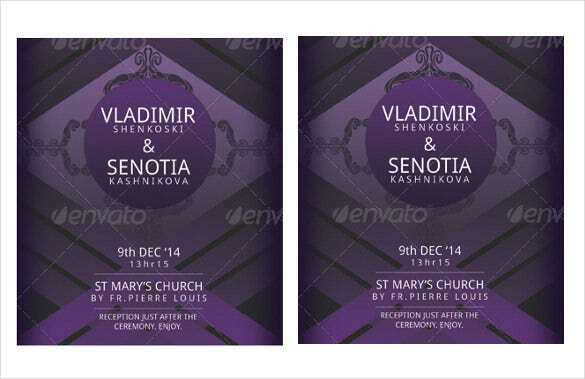 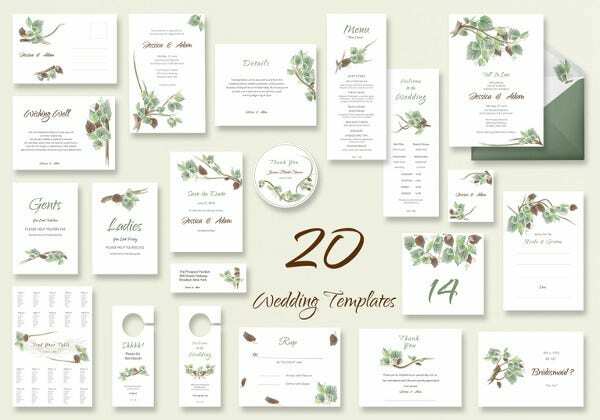 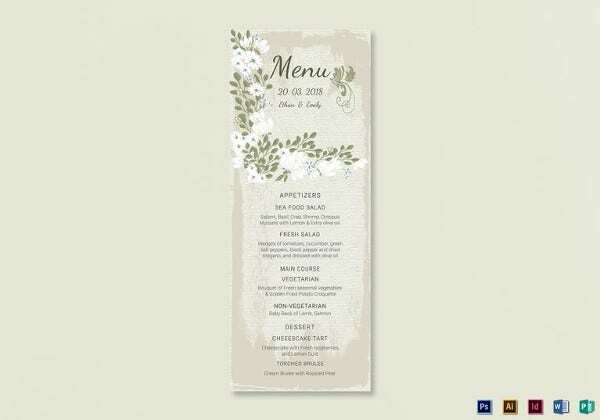 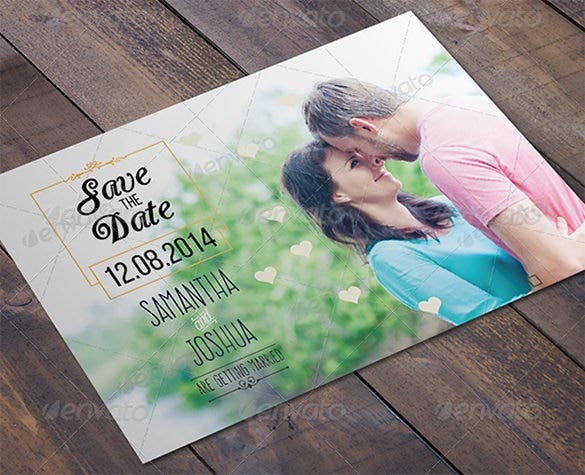 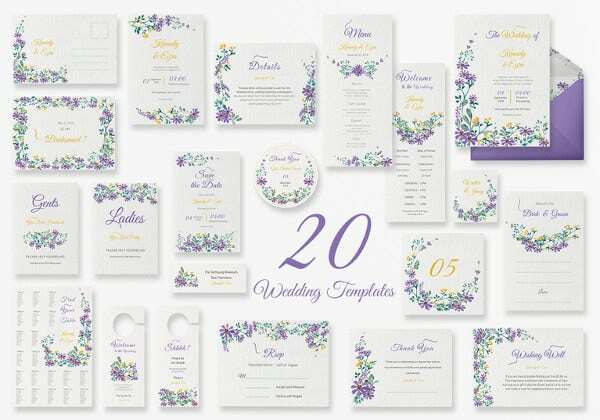 The Zsófi’s Wedding Graphic Design Template Free Download can be created with the InDesign and AI Format which will have all the details of the wedding like date, venue, time, dress code (if any), etc. 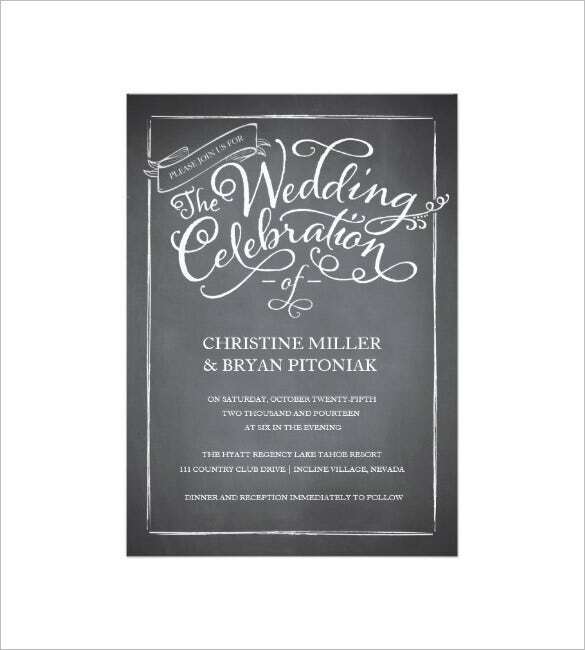 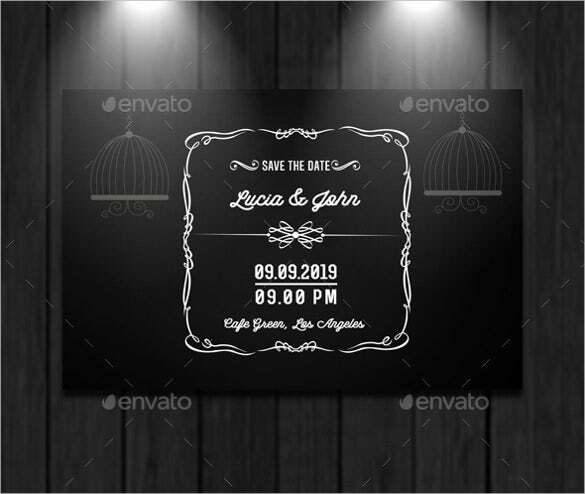 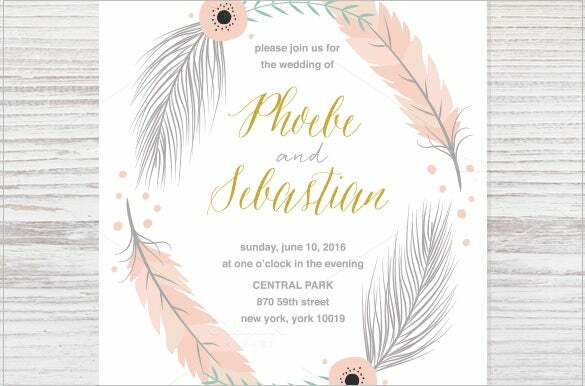 The Chalkboard Script White Wedding Invitation Card Template – $2 is reasonably priced and the layout can be easily made on PDF, PSD or EPS mentioning the venue, date, time for the wedding occasion. 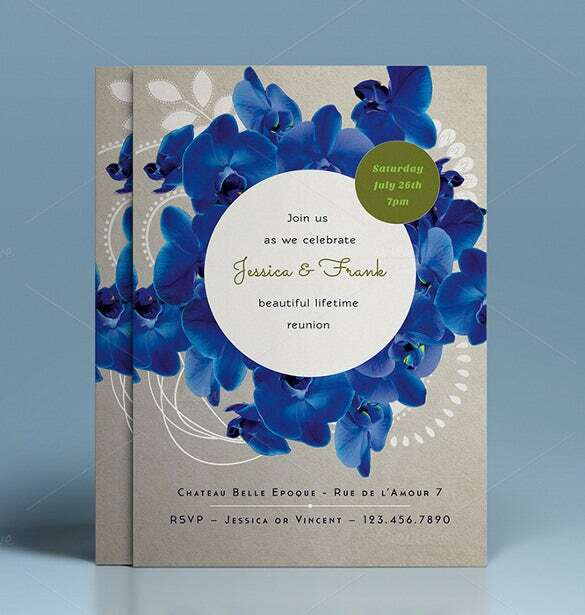 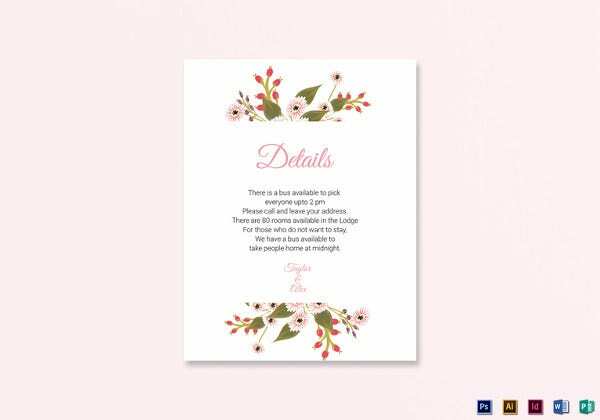 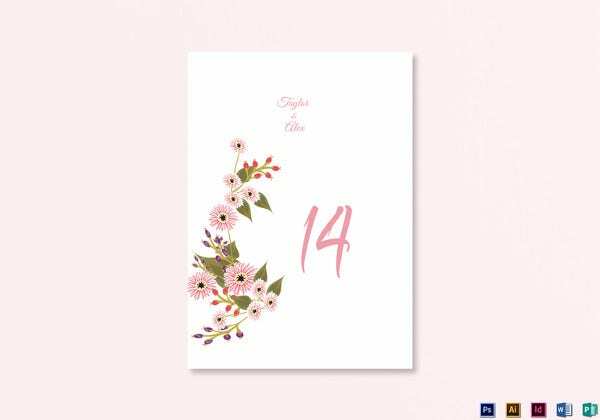 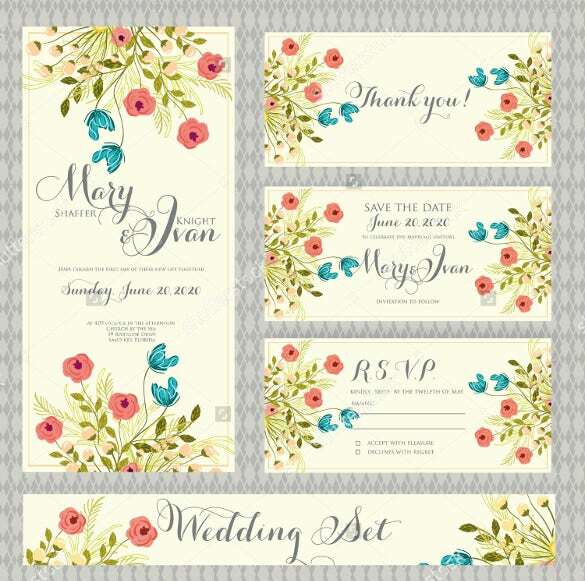 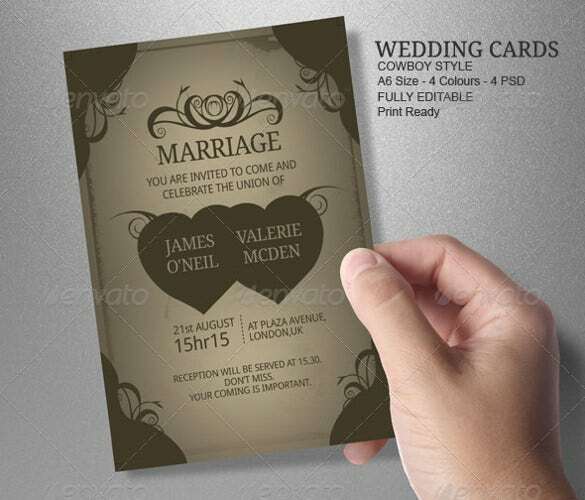 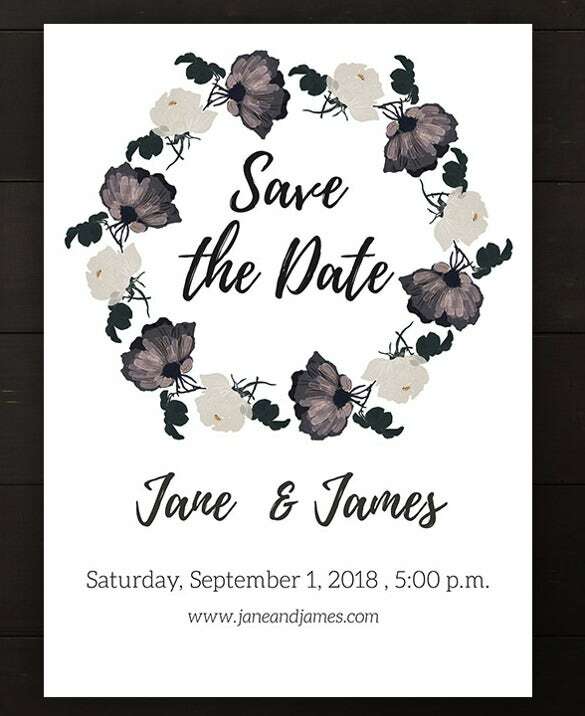 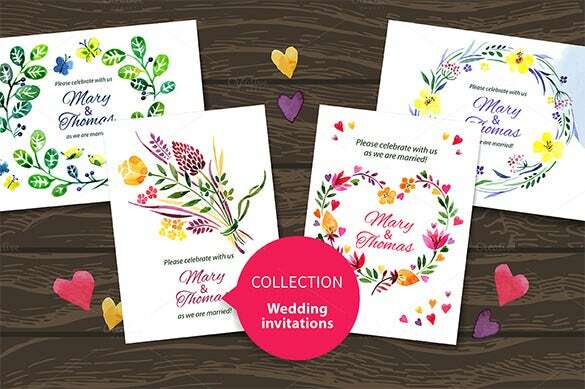 The Floral Wedding Card Print PSD Template consists of attractive floral designs which make the card look than just more than a piece of information with the venue, date, time etc. 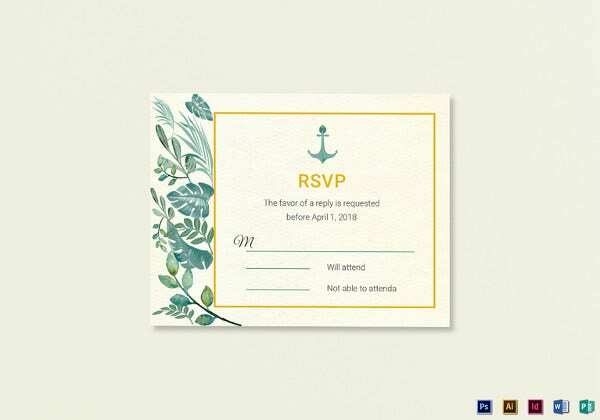 of the wedding. 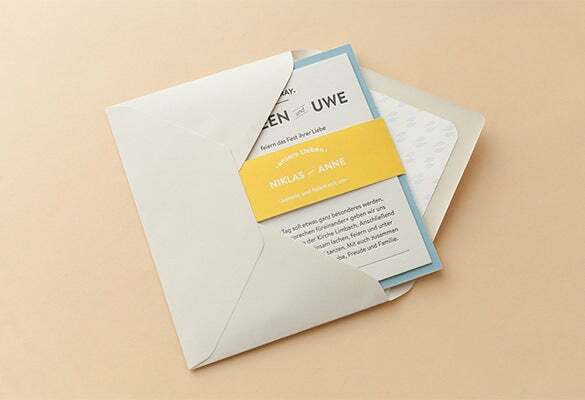 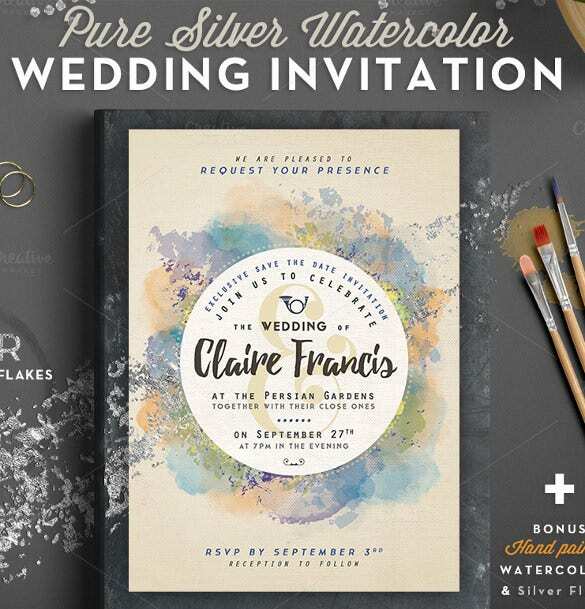 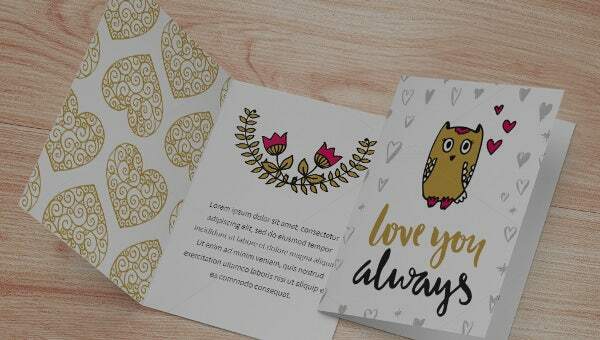 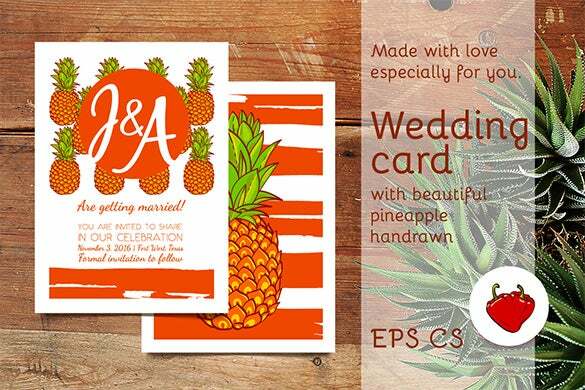 Outpour your aesthetic sense in the wedding card with the Awesome Pineapple Wedding Card EPS Template – $6 which are reasonably priced and comes with the ‘ fruity’ layout containing details like date, time, venue etc.